Another controversy has erupted with the release of Windows 10, causing panic among consumers concerned about their privacy. There’s a built-in “keylogger” in Windows 10 and while that’s not what Microsoft is trying to use it for, the concern is there that everything from bank passwords to sensitive information could wind up in the wrong hands. Here’s how to turn off the keylogger in Windows 10 and why you should do so today. This was originally discovered in the Windows 10 Technical Preview, and at the time, was thought to be used to help discover actions taken when bugs and other issues occurred. However, it carried over into the Windows 10 RTM and since most consumers don’t even realize it’s there, they’re potentially being spied on without even realizing it. Note: Just because you turn off the keylogger doesn’t mean Microsoft can’t track what you’re doing in other ways, especially if you use Cortana. 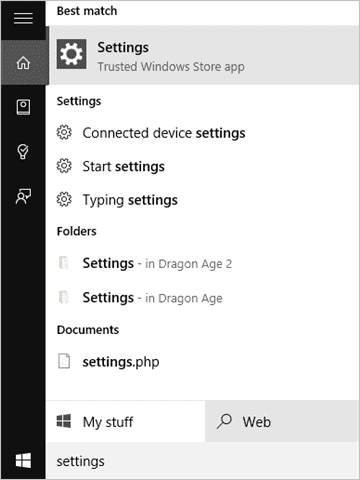 Open up the Settings app via Cortana or the Start Menu. 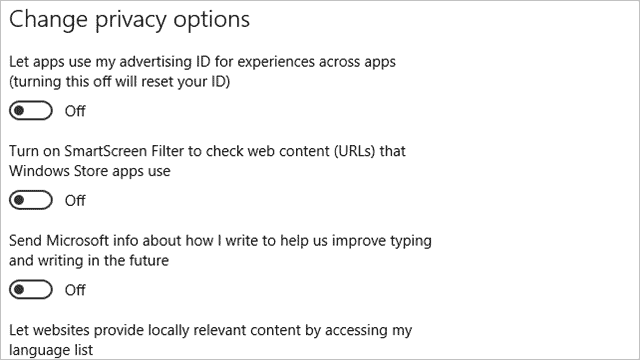 This’ll stop Microsoft from collecting certain data, but to ensure you protect all your privacy options, you’ll want to navigate to “Speech, inking & typing” in the left-hand pane of the Settings app. 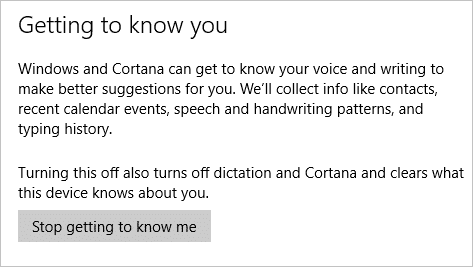 This’ll turn off Cortana’s features of getting to know you, saving information about you, and rendering Cortana almost useless to you in Windows 10. 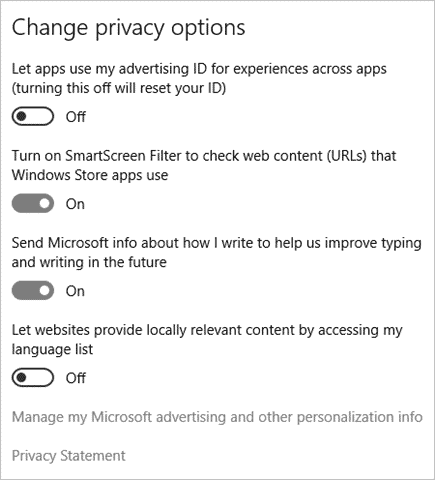 We recommend going through every privacy setting in Windows 10 to ensure you’re maximizing what Microsoft gets to know about you. While these are the main ones that turn off the keylogger in Windows 10, there’s other settings you may want to tweak to make you feel more comfortable using the OS. Why Turn Off the Keylogger? Consumers shouldn’t find out about things like this by third parties, Microsoft should be more transparent about what they’re logging and what they’re doing with it. The steps above will turn off the main offenders for the Windows 10 keylogger. 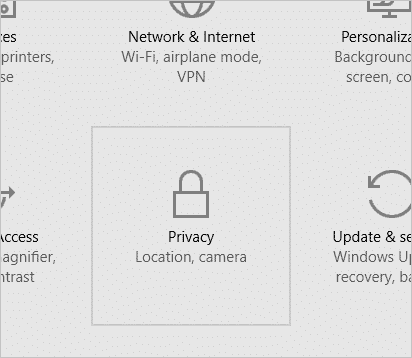 Go through all the privacy settings in Windows 10 to change anything else that makes you feel uncomfortable. If you want to use Cortana, you’ll have to decide what’s more important: Cortana’s functionality or your privacy. For Windows 10 users, they have tough decisions to make to ensure their privacy stays intact when using the latest OS from Microsoft.